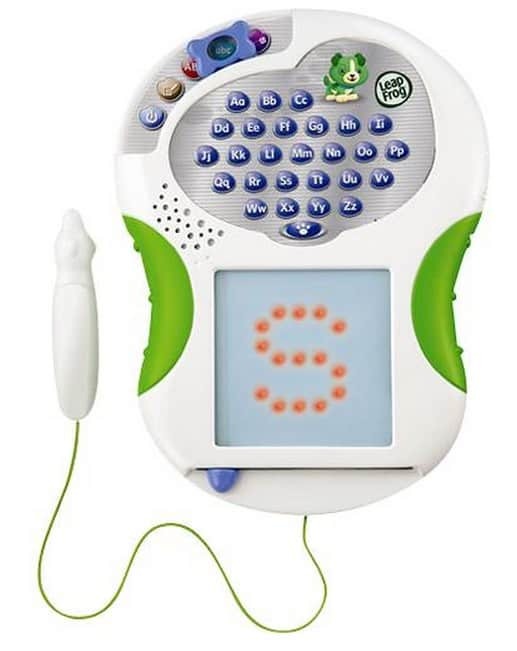 Save 40% off LeapFrog Scribble & Write Learning Game, FREE Shipping Eligible! BestBuy.com currently has the LeapFrog – Scribble & Write Learning Game on sale for only $14.99 (Reg $24.99)! Shipping is FREE with $35+ order, or you can pick up in store for FREE where available.